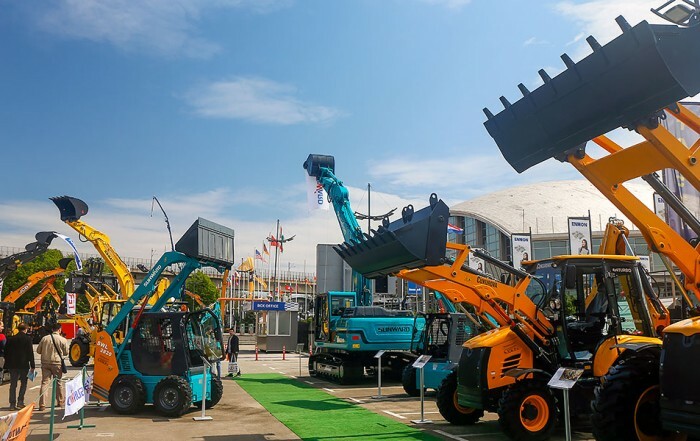 The exhibitors from 30 countries and five continents will feature at the 62nd International Fair of Technique and Technical Achievements, held at Belgrade Fair on May 21 – 25. From more than 600 exhibitors, among them manufacturing or design companies, scientific research and educational institutions, trade organizations, start-up projects and innovative individuals, the international participants make even a third. 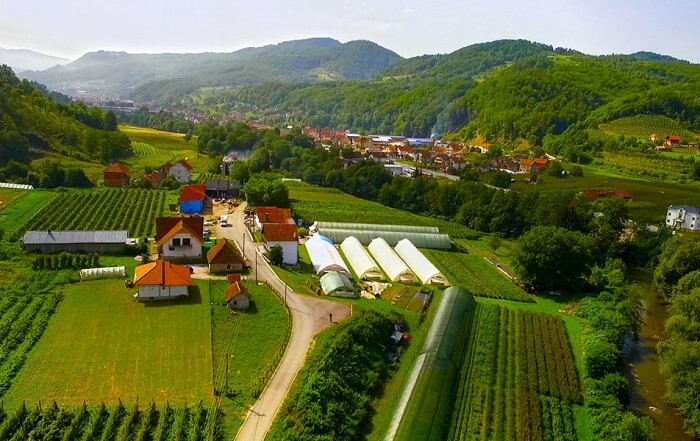 Czech Republic, Slovakia, Slovenia, Croatia, Austria… will have their National Exhibitions. It seems the title of the exclusive participant this year belongs to the Ministry of Economy of the United Arab Emirates. 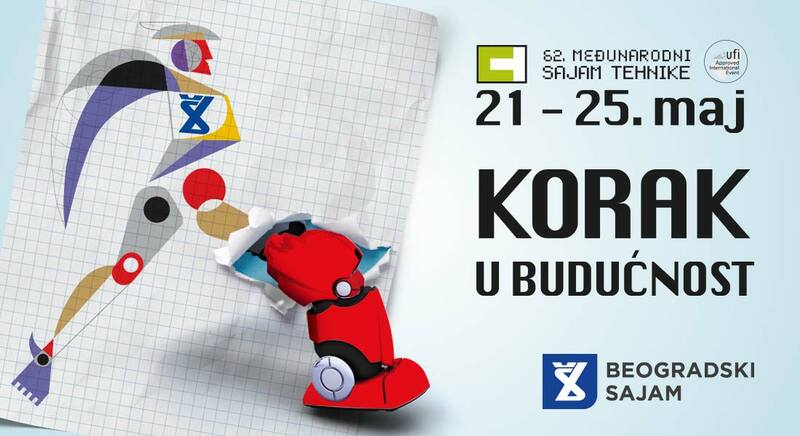 Under their auspices, for the first time at a fair event in Serbia, even ten companies will feature. For the exhibiting and side event program, the participants have got about 20,000 sq. 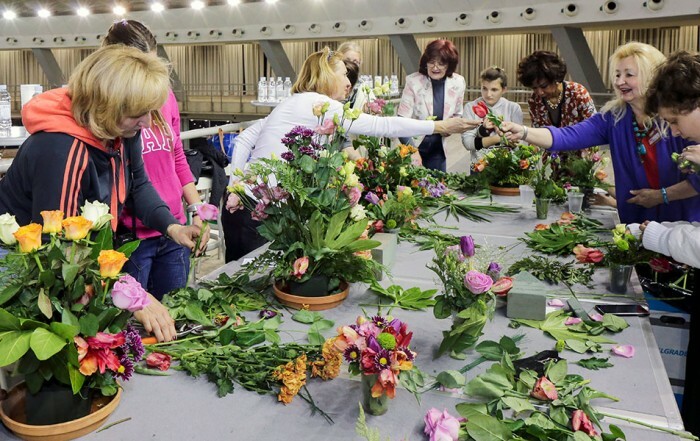 m. indoor and complete outdoor space of Belgrade Fair and about 30 thousand visitors are expected, primarily the business ones, including many international ones. 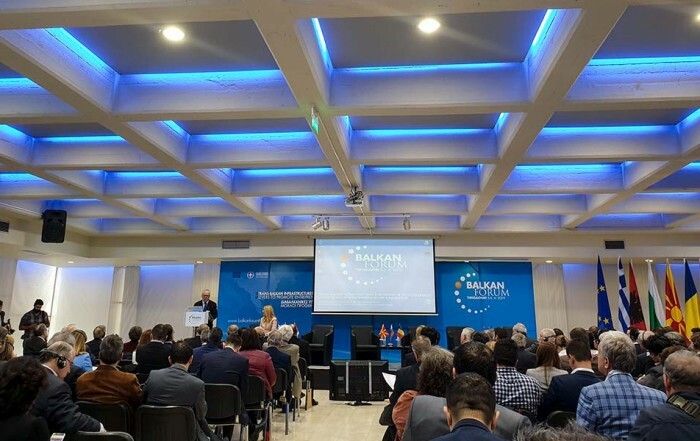 Further trend of the growth of collective visits from the region is also expected, as a measure of importance and reputation of this fair event. The Fair of Technique and Technical Achievements has been the largest and most representative regional development / technological event for many decades within technics, technical and technological achievements and innovations and one of the most reliable initiators and indicators of the international economic cooperation in this branch. 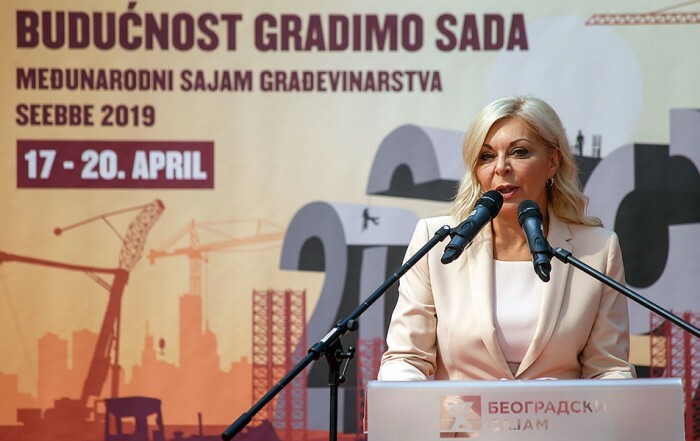 Under the slogan The Step into the Future, this year’s program focus is on the promotion of innovations and new technologies, first of all within Industry 4.0 and Smart Factories and digitalizing, which enabled radical growth of production process productivity and the companies’ competitiveness. The exhibitors announced more than 100 technical and technological innovations, exclusiveness, innovations or premieres in the wide range of technical and technological sectors – 3D technologies, robot application, CNC machines, laser and recycling electrostatic powder painting (plastification), energy more efficient engines – and compared with the last year, obvious is the increased interest in the additive and 3D technologies, i.e. procedures and devices used for prototype and functional product manufacturing technologies from diverse materials. Already traditional basis of the Technical Fair is the tool exhibition Integra (tools, machine tools, numerically controlled machines. Processing and measurement centers) and the exhibiting product range within electrical engineering and thermal technics, materials and components for the industry, then welding and measurement equipment. Further follow processing equipment, robots, software and communication lines for industrial revolution of the fourth generation and industrial automation, telecommunications, installations, industrial and home electronics, metallurgy and metal casting, transport and logistics, etc. Inevitable and in some sections also key part of the Technical Fair is the professional side event program, including trade international and B2B meetings, thematic exhibitions, educational features, demonstrations and presentations, knowledge tests and competitions. It is expected that at some of them, such as presentations of the drone management possibilities or welding competition, direct participants are journalists, i.e. editorial staff. The Fair of Technique and Technical Achievements begins on Monday, May 21 and will last until Friday, May 25. The opening hours will be from 10.00 a. m. to 6.00 p. m. and on the last Fair day from 10.00 a. m. to 5.00 p. m. Individual entry tickets will cost RSD.300.00, the group ones RSD.200.00 and for pupils and students RSD.100.00. Passenger car parking will cost RSD.100.00 per one hour.